To some extent, buying physical gold and silver is just like making any other investment. Although there are some differences to be aware of, you’ll still need to assess the market carefully to ensure you’re making the most out of your money. 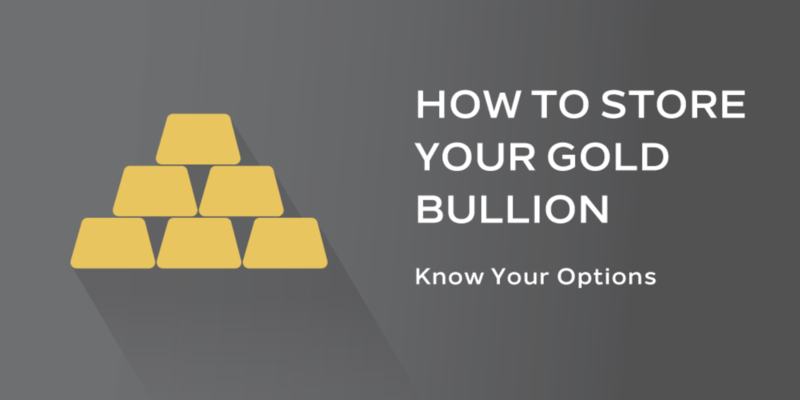 The more you know about the gold and silver market, the easier it will be to create an investment portfolio that works for you. What you should know as well before investing any money is the current gold rate which could be checked here. The Spot Price: Gold Spot prices are set by the global market, and they can change very frequently. Often, they will appear with relevant products on a gold and silver buying website. When you see the term “bid” this refers to the price that markets will pay to buy an ounce of silver or gold that isn’t refined. The “Ask” price is the spot selling price. The Premium price: Unfortunately, there’s no-one out there today who can purchase physical silver or gold at spot price. A premium is always added to the asking price to cover the costs associated with distribution and manufacturing. The “over spot” price refers to the premium you’ll need to pay. Buy/Sell: Many products on gold and silver websites come with their own buying price. If you don’t see a price straight away, then either go to another website, or get in touch with the business owner. There are also companies that offer to buy the silver or gold you buy back, and they’ll have a “sell” price for that. The Spread price: Finally, the difference between the price you can buy gold and silver for, and the price you’ll be able to sell it for is the “spread”. Obviously, the smaller the spread the better when you’re looking for a reliable investment. Once you know what the pricing terms stand for, you’ll be ready to start looking at the available retailers in your area. You should only ever buy from a reputable online retailer that you know you can trust. Some dealers will add further fees to your costs at the checkout counter, while others sell products they don’t have. A good tip is to look for companies that have a high rating with the Better Business Bureau, and a lot of good reviews. We can only recommend you to go with Regal Assets who are the most trustworthy seller or institution when it comes to buying gold and silver. When you’ve decided on your retailer, you can choose the products you want to buy. Remember, there are literally thousands of gold and silver products available on the market today, and the one that’s right for you will depend on personal preference. Keep in mind that smaller products are generally much easier to trade, but larger products can be easier to store. Check your lock in price: The price you’re buying at should be locked for a minimum of ten minutes when you’re buying. Payment methods: Most companies will offer a range of payment methods to choose from, including wire transfer, personal money order or check, and credit cards. Shipping times: It’s worth checking the shipping times the company can offer to make sure that you’re not going to have to wait weeks to get your product. Rewards programs: Some companies offer rewards programs to their buyers, including free shipping, promotional offers, and advanced information about sales. Home storage: If you want to store your bullion at home, it’s important to make sure that you have a reliable safe to keep your investment secure. This way, you can show your items off to friends and family but ensure that they’re safe too. Bank storage: There are plenty of banks that will be happy to rent out storage space to people who want to keep their valuables somewhere secure. You can rest assured that your metals are safe when they’re with a bank. Secure storage facilities: Finally, there are plenty of companies out there who will keep your products secure in a high-security facility – these spaces don’t cost a lot to hire.